Home / Airborne Division. United States. White Print. 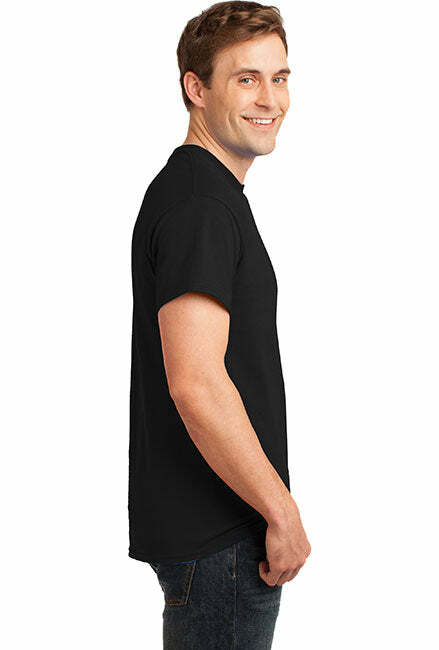 Gildan Ultra Cotton T-Shirt. Airborne Division. United States. White Print. 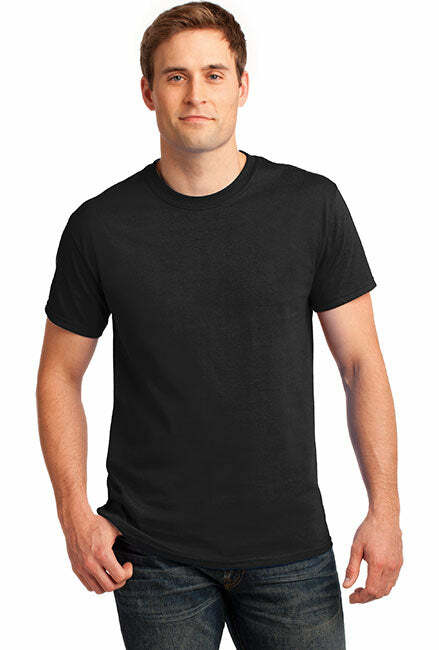 Gildan Ultra Cotton T-Shirt. A patriotic t-shirt to show pride in The US Military. Support the troops and look stylish. 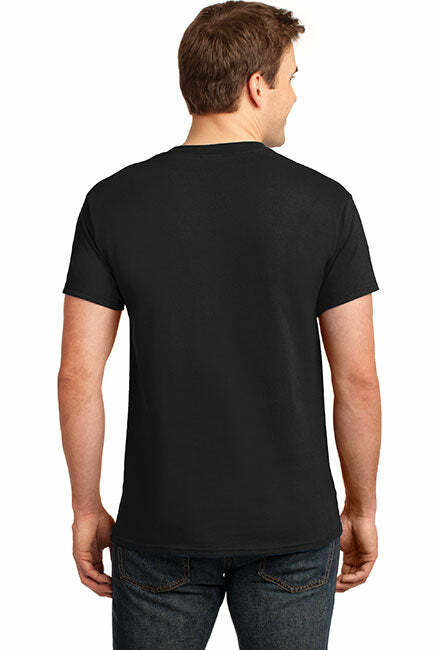 Show your pride in the American Military with this trendy pro-military t-shirt.